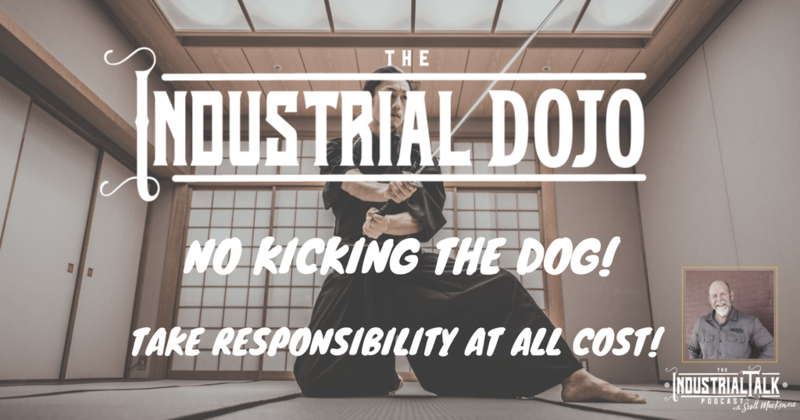 Industrial Leadership Dojo – No Kicking The Dog!!! This Podcast is a Rant – Sorry. As Industrial Leaders we take full Responsibility at All Cost! No exceptions. We do not “Kick a Defenseless Dog” because we are frustrated! 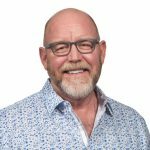 Industrial Leaders have a high “Beer Factor”, your team should want to have beer with you just because you're a good person and you have their best interest at heart. No Kicking the Dog! !